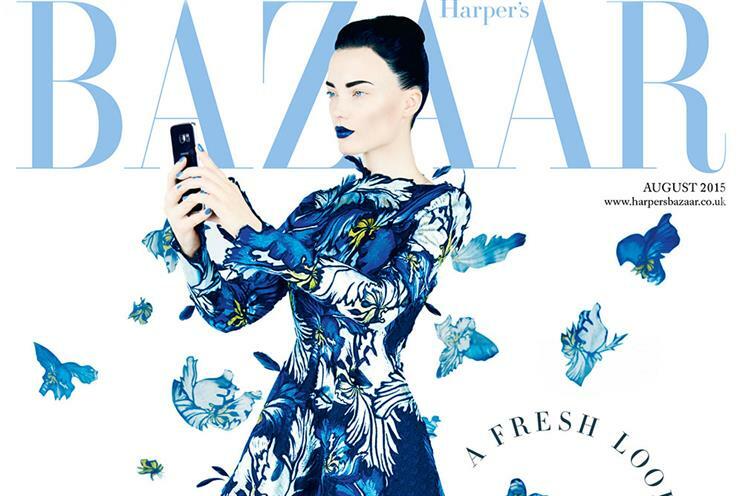 Samsung branded content, in the form of a smartphone, is to feature on the front of the August issue of Harper's Bazaar UK. The "Powered by Samsung" cover will show a model holding the Samsung Galaxy S6 edge phone, and promotes a feature in the magazine about the rise of technology in the fashion front row by Justine Picardie, the editor-in-chief at Harper’s Bazaar. Anna Jones, the chief executive at Hearst Magazines UK, which owns Harper’s Bazaar, said: "Harper’s Bazaar’s August cover is ground-breaking in how it openly celebrates Samsung’s technology and is inspired by a feature within the issue that charts the trend of fashion being viewed through the frame of a smartphone. "We know readers appreciate marketing messages when they are part of something visually stunning, and when those messages are openly communicated. "Media owners have to innovate – it’s our lifeblood – and where we lead, others are sure to follow."